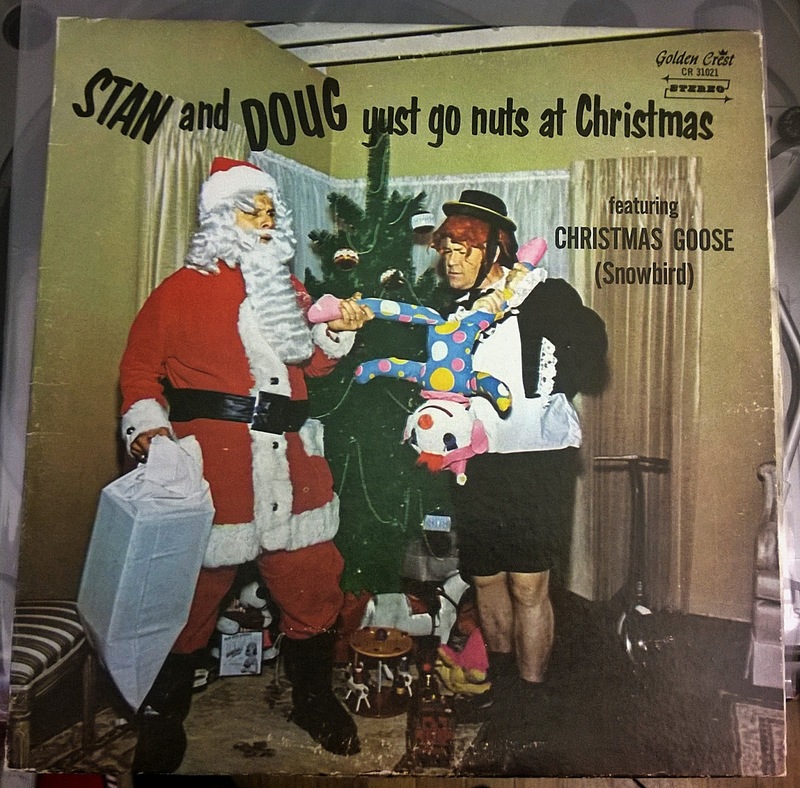 I finally got the old record player up and ready and so as we get closer to Christmas it is time to dust off my favorite holiday album, Stan Boreson and Doug Setterberg's "Yust Go Nuts At Christmas." Released in 1970, this album brings back so many memories of Christmas in Wisconsin and Minnesota and enjoying a piece pickled herring and some lefse covered in butter and sugar. Boreson's singing style also honors the great and strong Scandinavian accents that you hear less and less each year as people have more and more distance from their European ancestral roots. Living down in Georgia now I miss the opportunity to hear some interchange a "V" and a"W."